David has served golf in Bedfordshire for many years. He was instrumental in the early stages and development of Griffin Golf Club, in the 1980’s/90’s, which later became Caddington Golf Club. He served on the committee in various capacities for 20 years and as their representative on the Bedfordshire County Golf Union Executive for many years. He was County President in 2000-2001 and from that time, England Golf Voting Member for 10 years. In 2006 he took on the role of County Secretary, a position he held until 2010, during which time he expanded these roles to meet the new challenges emerging through many changes at national and local level. In 2010 he became County representative on England Golf South East Group and served as Chairman then President for four years. 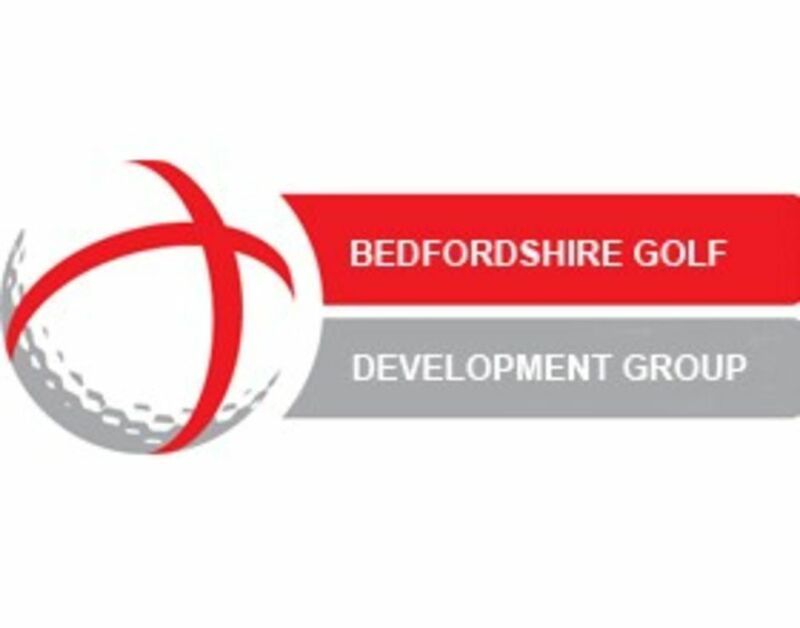 David was a major driver in the setting up of the original Bedfordshire Golf Partnership so without his impetus we would not be sitting here today presenting awards organised by our now re-named Development Group. Throughout his tenure in all these roles he has used his skill as a politician and diplomat to best effect. He is still involved with the County Golf Union on the Management Committee, County Executive and as their representative on the South East Group, acting as a conduit of information between region and county, as he did previously as Voting Member at England Golf.